It doesn’t matter if you live in the country, the city or anywhere in-between! 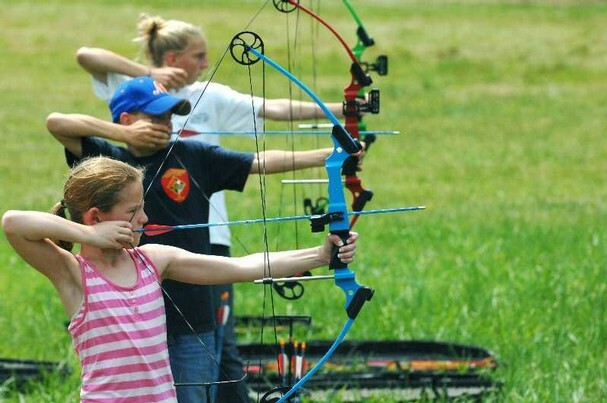 You can learn to shoot archery, discover the science behind bread baking, plant and harvest foods, train a dog, take photos, raise a rabbit, engineer robots, become a youth leader and so much more! 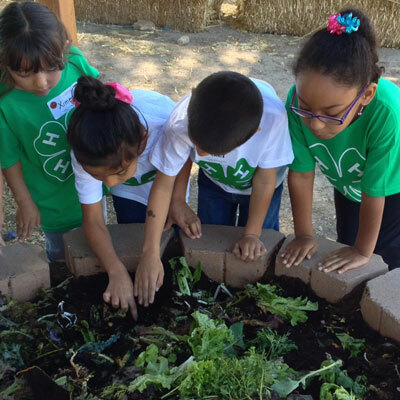 4-H is open to anyone age 5 and less than 19 years of age at the beginning of the 4-H year. October 1 through September 30. More kids belong to 4-H than to any other youth group! In fact, it’s the biggest youth group in the nation with almost 7 MILLION members! To find out more about joining a club or program contact WSU Yakima County Extension at Yakima.4H@wsu.edu or (509) 574-1600. We can tell you what clubs are already formed in your area and what projects they exploring. 4-H Staff will want to know what area of Yakima County you live in, and what type of project or program you think you’ll like. Check out the Projects & Programs pages for ideas!